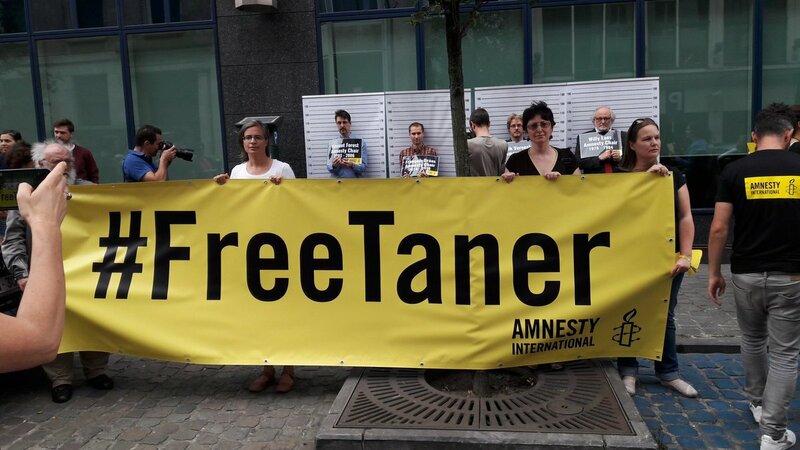 The London-based human rights organization Amnesty International (AI) has launched a campaign for urgent action against the recent imprisonment of Taner Kılıç, a lawyer and the chairman of AI Turkey’s board. 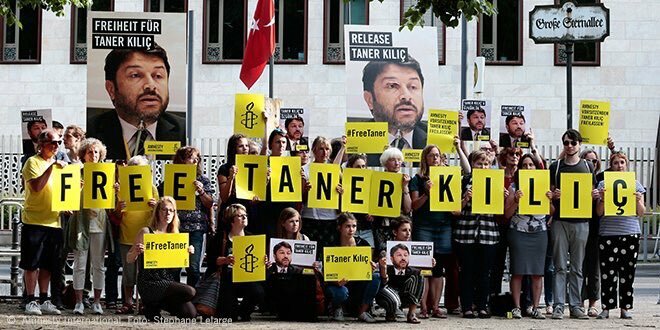 AI kicked off the campaign on Twitter on June 14 to support Kılıç, calling for his release, with the hashtag #FreeTanerKılıç. 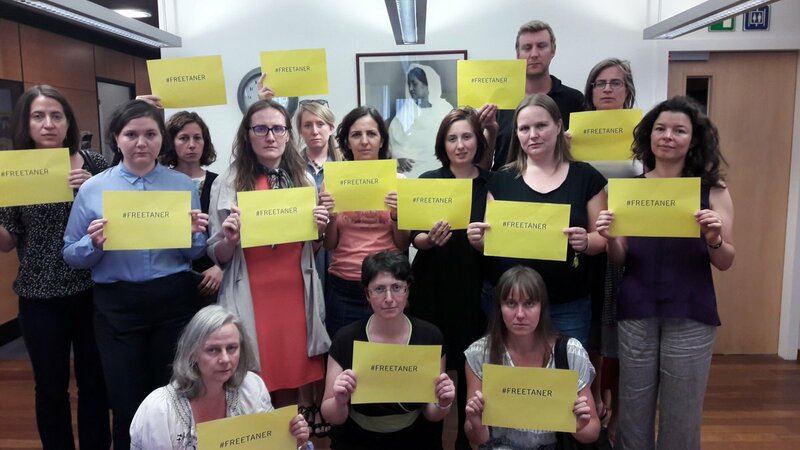 Since then, members of the organization have been sending messages of solidarity by taking photos with #FreeTanerKılıc signs and posting them on social media. 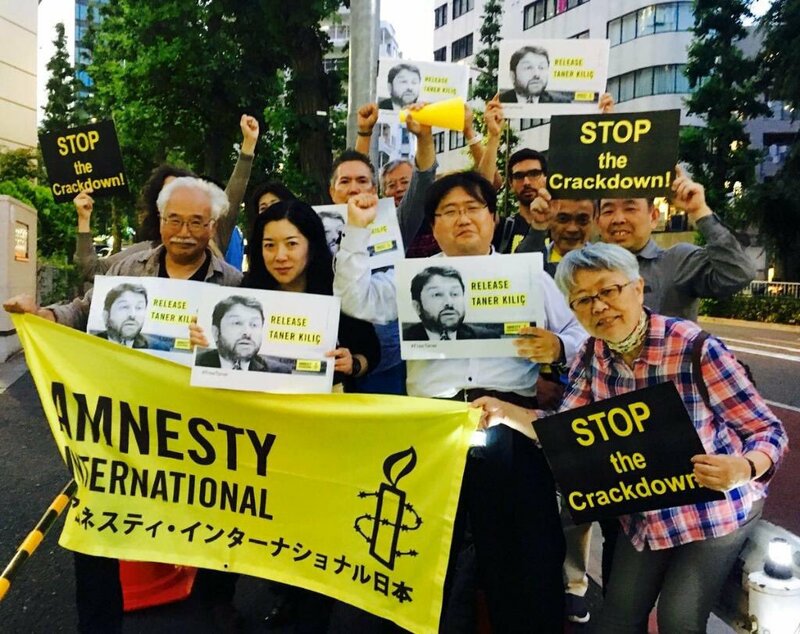 He is accused of using the ByLock smartphone application. 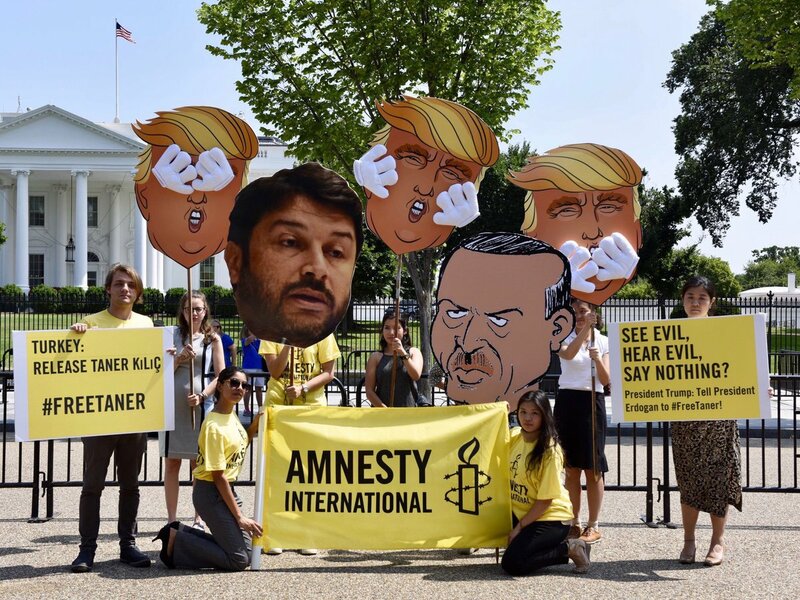 ByLock is considered by Turkish authorities to be the top communication tool among followers of the Gülen group, which is accused by the government of masterminding a failed coup attempt on July 15, 2016. 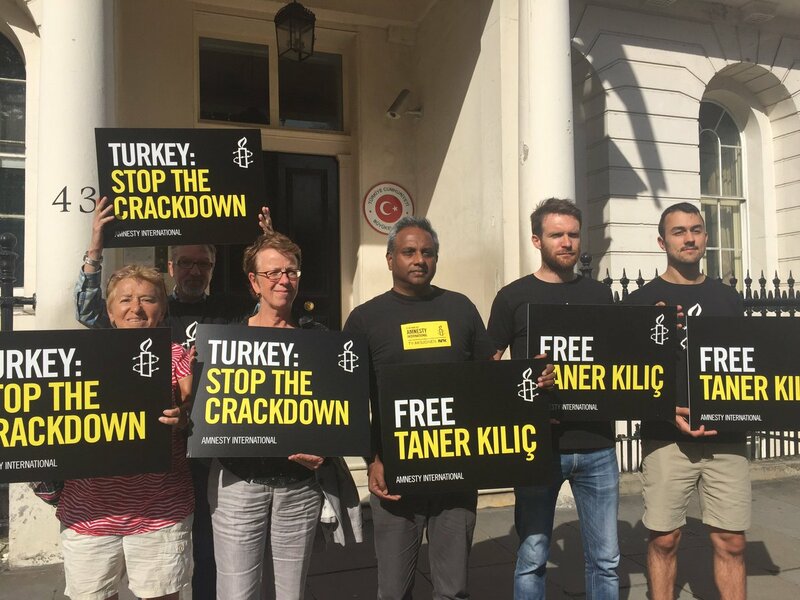 Tens of thousands of civil servants, police officers and businessmen have either been dismissed or arrested for using ByLock since the failed coup attempt last July.